My shop, maialovetheo, carries vintage finds, button jewelries and distressed wooden frames and wooden bangles that I handpaint myself. I am a one-person shop, I do all the buying of raw and unfinished wooden bangles/wooden frames, to designing and painting them. I get a lot of support from my adorable toddler and awesome husband! I love art and architecture, vintage thrifting, painting and making bracelets from vintage and vintage-inspired buttons. I am passionate about creating things especially when they are re-purposed and upcycled from pre-loved materials! I am all for saving our Mother Earth by keeping stuff away from the landfills and just by minimizing our carbon footprint. I also have a stockist- CONCEPT 47 - a quaint shop full of handcrafted and handmade beauties at the trendy Oakland Temescal Arts District (Oakland, CA). 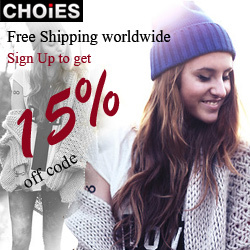 OFFER: Use the code SPRINGSALE2014 for 15% off, and purchase must be at least $20.00. 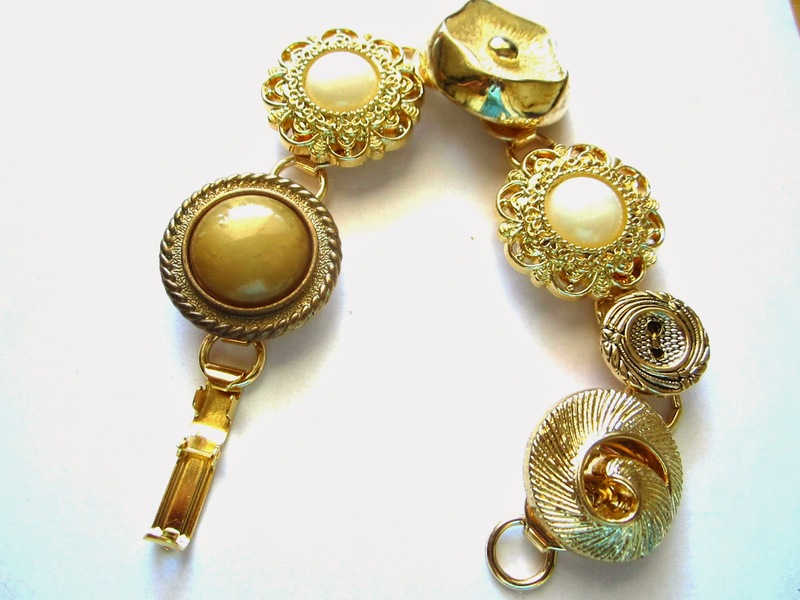 I love the Vintage-inspired Plastic Buttons in a Gold-plated Bracelet!! 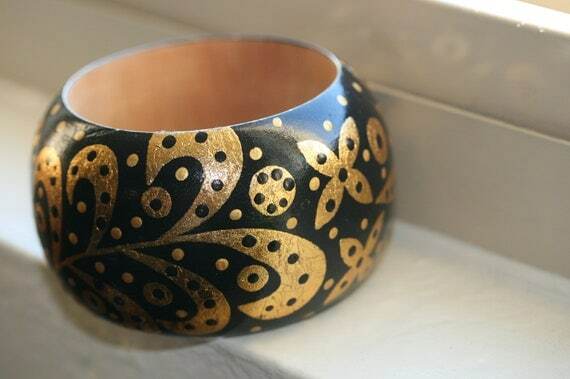 I like the Handpainted Wooden Bangle in a Bold Black and Gold Color Combination. The handpainted wooden bangle in black and gold for my granddaughter' upcoming wedding. I fell in love with the Shabby Chic/Distressed Yellow Wooden Frame, it looks so vintage! I love the Handpainted Wooden Bangle in a Bold Black and Gold Color Combination . Sweet. I really like the Vintage-inspired Plastic Buttons in a Silver-plated Bracelet. I love the handpainted wooden bangle. My favorite is the Vintage Dainty and Beautiful Pearl and Diamond Ring in 10K Yellow Gold!! Hi! What a neat shop. Love the button bracelets! My favorite item though is the Lot of 10 Vintage Hand Painted Cork Coasters. The floral pattern is lovely! Thank-you! Those teardrop earrings are darling! I love the Handpainted Wooden Bangle in a Bold Swirl and Dots Pattern. he Hand painted Wooden Bangle in a Beautiful Lilac and Light Blue Overlapping Floral Design is really cute! & would go along with a lot of my clothes! 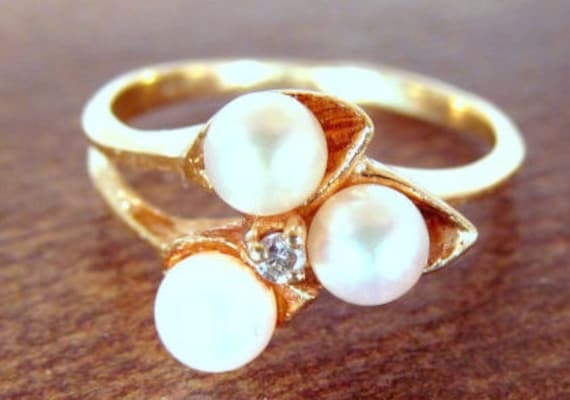 Love the Vintage Dainty and Beautiful Pearl and Diamond Ring in 10K Yellow Gold. I love the black and gold wooden bangle! Handpainted Wooden Bangle in a Bold Black and Gold Color Combination. I love the Vintage c. 1980s Dooney & Bourke Wool Surcingle Belt in Ox Blood shade. Thanks. I like the Handpainted Wooden Bangle in a Classic Art Deco-inspired Design. I love the yellow jewelry organizer! I adore the Vintage Dainty and Beautiful Pearl and Diamond! It's too gorgeous. Also vintage, so i LOVE. I like "Vintage-inspired Plastic Buttons in a Gold-plated Bracelet"
I love the "Vintage Gold Tone Tassel-inspired Clip-on Earrings", so unique and cool! I love the Shabby chic yellow jewelry organizer and/or note board - would use for earrings. I like all the items to some degree, the handpainted bangles are so darling! I really like the handpainted cork coasters the best. 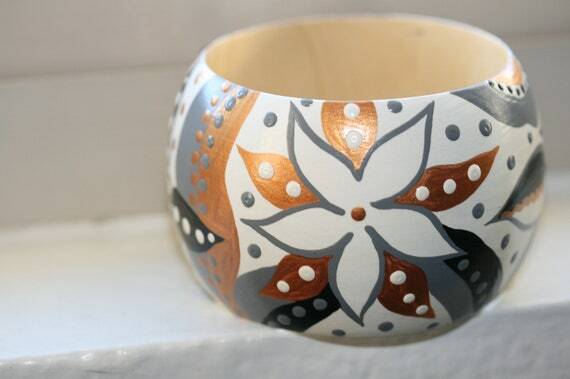 I really like the Handpainted Wooden Bangle in a Bold Swirl and Dots Pattern. The Distressed chalkboard frame is nice. I like the Handpainted Wooden Bangle in a Beautiful Lilac and Light Blue Overlapping Floral Design. Really pretty! I love the button bracelet. Very creative. Love your blog too. My favorites are the items you posted above, but I also like the Vintage-inspired Plastic Buttons in a Gold-plated Bracelet. I love the gorgeous Vintage Dainty and Beautiful Pearl and Diamond Ring in 10K Yellow Gold, it's such a classy, fine and feminine piece! I love the handpainted chalkboard. I really like the Vintage Teardrop Cut Rhinestone Glass Clip-on Earrings. I like the Repurposed /Upcycled Vintage Earrings in a Silver-plated Bracelet, Eco Chic Bracelet. My favorite is the Handpainted Wooden Bangle in a Bold Swirl and Dots Pattern. i like the Vintage de Angelo pointy pumps with Gold Buckle detail SZ 7. i am tony l smoaks on rafflecopter. My favorite item is the Repurposed /Upcycled Vintage Earrings in a Gold-plated Bracelet, Eco Chic Bracelet.